**PRICE IS REDUCED TO $405,000 BRING ALL OFFERS NOW ** 1) RANCH W/FINISHED BASEMENT WITH THEATRE/FAMILY ROOM, GUEST BED AND FULL BATH! 2) NEW CARPET THROUGHOUT 3) GAS STOVE WITH UPGRADED REFRIGERATOR & HUGE KITCHEN! 4) WATER SOFTENER 5) ROOF REPLACED SIX YEARS AGO, WARRANTY TRANSFERABLE! TOO MANY OTHER UPGRADES TO LIST! CALL FOR A SHOWING TODAY! THIS HOME WILL NOT LAST LONG WITH THIS PRICE CHANGE! FOR MORE PICTURES INSTANTLY AND 3-D TOUR: TEXT 8587315 TO 79564 This is a great family home that highlights the pride of home ownership! 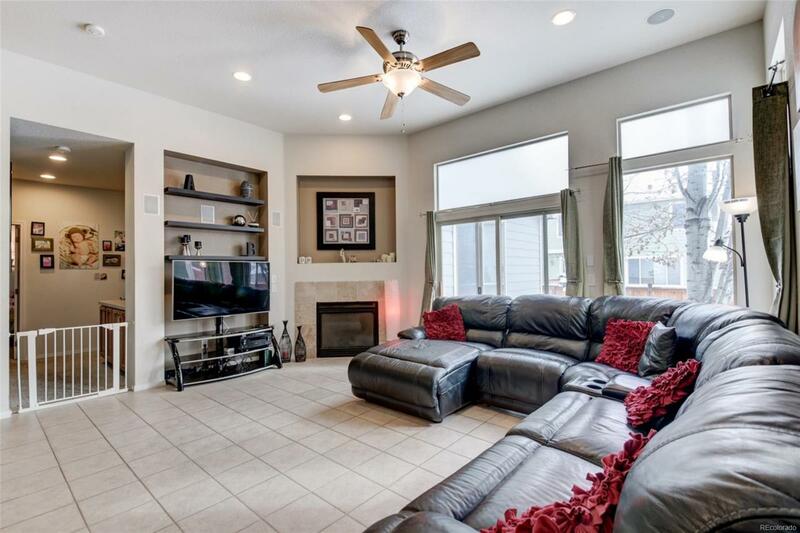 This home wont last long as its close to Denver International Airport and conveniently situated between Boulder & Denver.Move-in ready ranch with fully finished basement. This desirable home wont last long as its close to Denver International Airport and conveniently situated between Boulder & Denver.